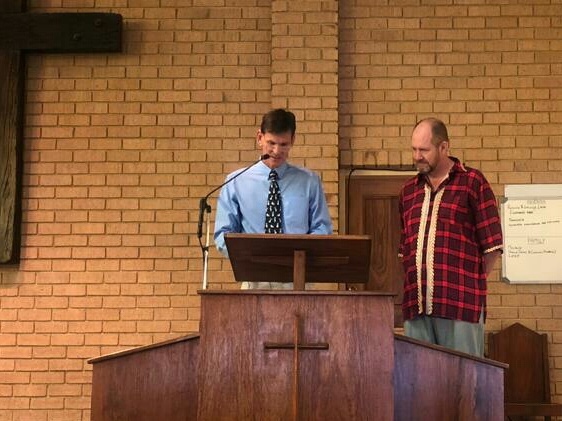 This last Sunday (18 November 2018) saw the induction of a new pastor, Karl Buchan-Smith, at Witbank Baptist Church. The church’s process of finding and calling a new pastor has not been without hitch however, as is often the case, and took over two years to finally find the man of God’s choosing. 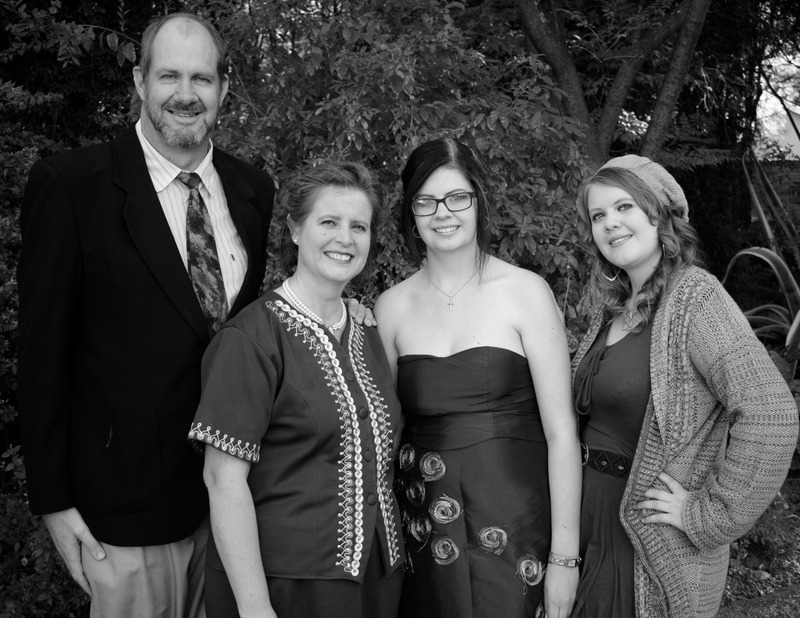 Karl, who has served with Campus Crusade, then as a missionary, graduated from Christ Seminary and was serving as an elder alongside Chris Wooley at Midrand Chapel when the call came. He is married to Erika and have two daughters, Kayra and Grace. 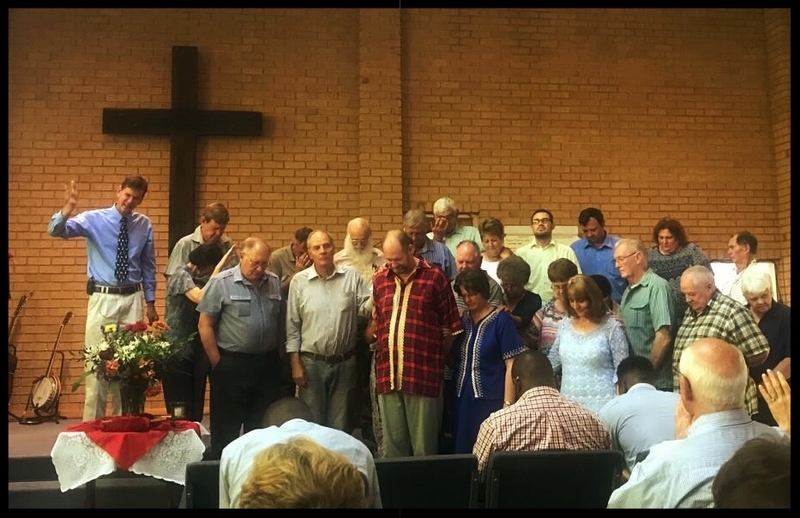 May God’s grace abound to Witbank Baptist as they celebrate a new chapter. You can view a brief video of the induction here.